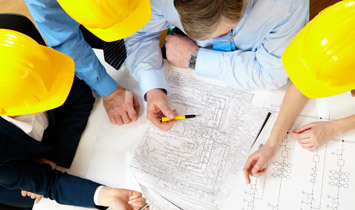 InSite has a long history of preparing land development plans and applications for our clients. 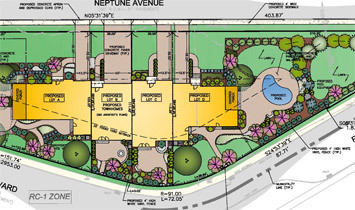 We understand how to change a site’s current land form and convert it to meet the needs of our client’s intended use. We provide planning, subdivision, zoning and land development services for projects ranging from simple small scale to large complex projects located in rural, suburban or urban locations. InSite’s professionals have extensive experience with site redevelopment that requires a higher level of engineering detailing and additional coordination with the consultant team to produce a successful project for the client. The land development team brings together the skill sets, training and experience of our professionals. 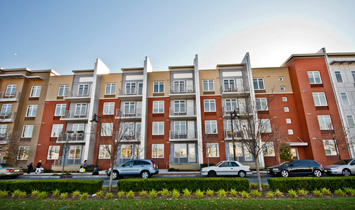 We are knowledgeable of smart growth and low impact development techniques. InSite project managers also have the skills and experience to make public presentations and provide expert testimony in support of project applications. Due Diligence studies are a critical first step in every land development project. Our clients rely on our Due Diligence studies to aid them in making key decisions before entering into a contract to purchase or lease properties. 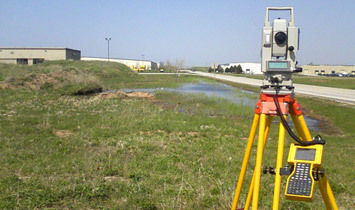 InSite uses land surveying as the basemap of every land development construction document. Timely and accuratesurveys are critical to the success of each project! We are prepared to assist with the following surveys: Boundary and Property, Topographic, As-built, Utility, Stream, Wetland, Hydrographic, as well as Flood Elevation Certificates and Construction Stakeouts.